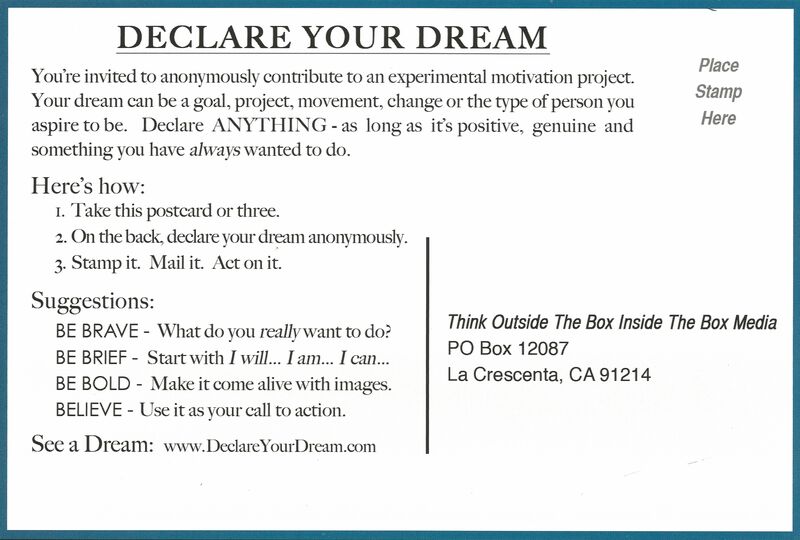 New Dreamers’ Dreams have been added to the Declare Your Dream Experimental Motivation Project and are officially off to the Universe to manifest! Our community of Dreamers is growing. Join us. Go see a dream to get motivated to declare your dream and start creating it today!